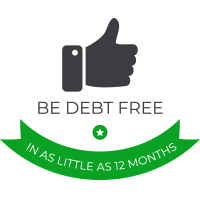 Be DEBT FREE in as little as 12 months! Find a debt relief program that works for you. Worried about debt collectors? Can't seem to develop a workable budget, let alone save money for retirement? If so, you may want to consider a debt-relief program that could resolve your debt faster and for much less than what you owe. 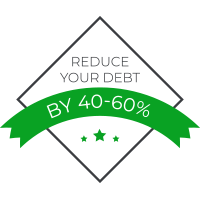 At Debt Advisors, we understand the stress of accumulating and mounting debt. Learn to love your life once again with our help. Get rid of your debt and relax — you’ve got professionals on your side. Have you ever wondered how a lender decides whether to grant you credit? For years, creditors have been using credit scoring systems to determine if you’d be a good candidate for credit cards, auto loans, and mortgages. These days, other types of businesses, including insurance companies, are using credit scores to decide which policies you can receive and on what terms. A higher credit score implies that you are less of a risk which, in turn, means you are more likely to get credit or insurance — or pay less for it. 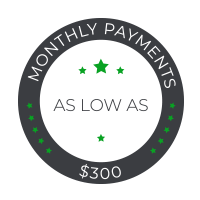 At Debt Advisors, we help remove negative marks and work to increase your credit score in as little as 12 months. Get in touch with our team to learn more.